All services are not listed. No job is too big or too small. For further inquiries, please stop in or give us a call today! 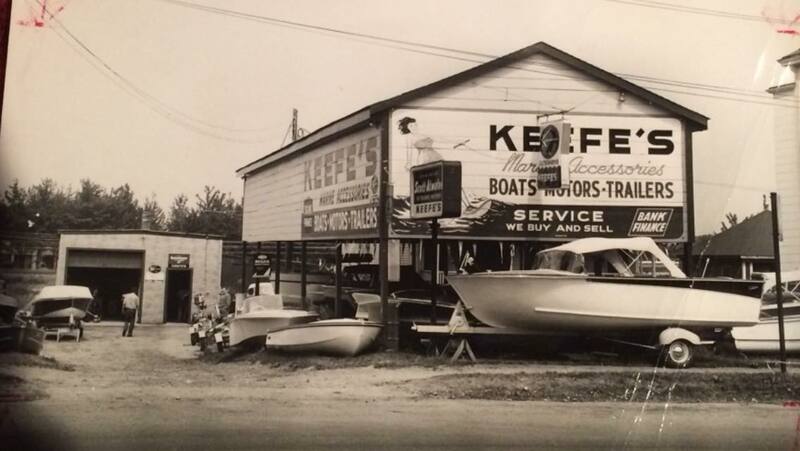 Keefe’s Marine, LLC. is a full service marine shop located at 335 Roosevelt Trail in Naples, Maine. We are fully insured, specializing in Mercruiser and Volvo Penta. Owner and mechanic, Alan Keefe is a fourth generation marine mechanic bringing you decades of experience and expertise. Keefe’s Marine, LLC. provides a unique experience that focuses on customer satisfaction, along with quality service. We ensure that our customers will have an honest, enjoyable and satisfying experience.